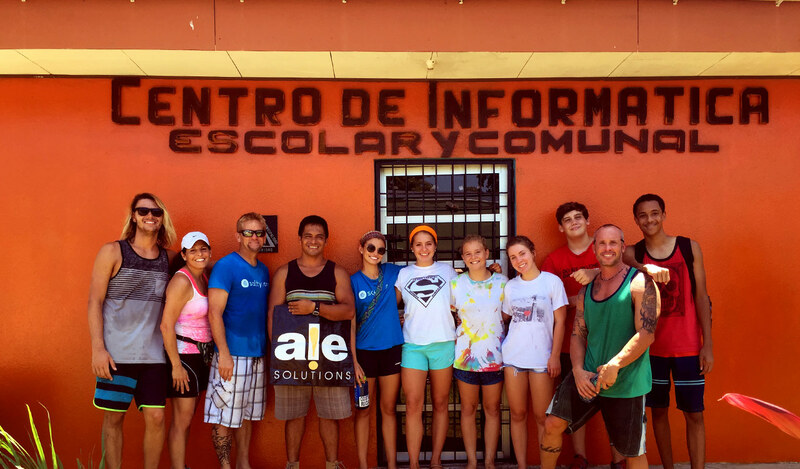 of giving back to the community of Playa Esterillos. 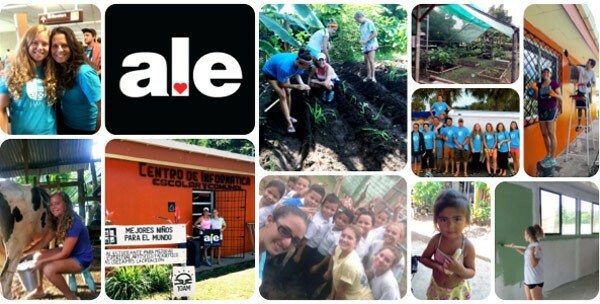 “In July 2015, I co-lead a mission trip to the small village of Playa Esterillos, Costa Rica with 11 high-school-aged children in tow (including my daughter). This time around, the flight to Costa Rica felt like going back to a familiar place – a place of beauty and friendship. ALECares helped us to reach and connect with the people in this small village who live so modest compared to our lives in the U.S. The population of Playa Esterillos is approximately 350, and it is home to Pura Vida (pure life) pastor, Dennis Leon, his wife, and three children with one more on the way. Dennis has teamed up with other locals who also have a Godly heart that meet the needs of the community in several ways. Our team was there to follow Dennis’ lead and work on a few of those community projects. Our first project was to improve the outside of the building that houses an after-school program called, Uno Mas. The building is located directly across the street from the school and provides after-school care, tutoring, computer access, vacation Bible school, and serves as the city’s meeting space. We cleaned, scraped, and painted the outside of the building and built indoor shelves for the art and school supplies. We also painted new classrooms over at the school. Our home church, Salty Church, sponsors many of the Uno Mas children. Two of our high school students met the child or the family member of a sponsored child while we were there – a wonderful way to connect their acts of faith to a real person who benefits from them! Even with the adversity of poverty and high unemployment, the people of Playa Esterillos are amazingly friendly and giving. To give back to the community and start a dialogue with the locals, Dennis teamed up with Marcos who is in charge of a gardening project called Vida Raiz (life root). Vida Raiz started off as an experiment to see what can grow in the soil located right next to the Uno Mas building. So far, the garden has had success in growing peppers, eggplant, yucca, cucumber, and herbs. We prepared the soil and planted seeds of corn and squash while also building fences and gates to protect the garden. The beauty of Vida Raiz is that every harvest goes to the community for free, and it has become a way to reach out to the local neighbors both tangibly and spiritually. 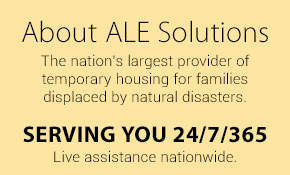 Learn more about the team at ALE Solutions.